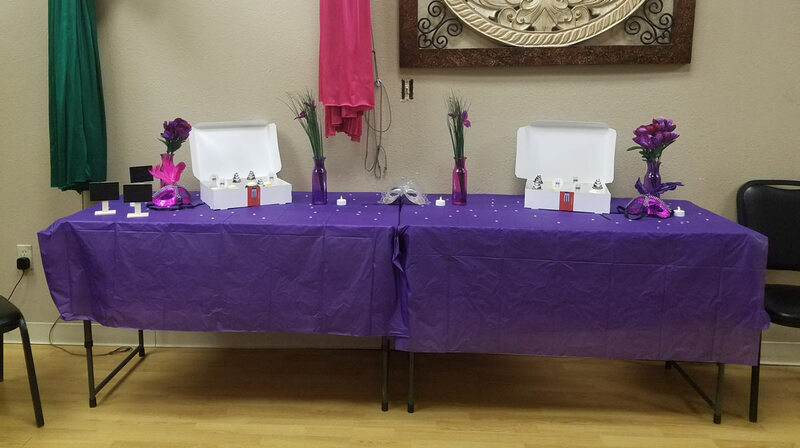 ArtFit can provide a variety of services for your next party or event. We provide a wealth of entertainment for small parties to large corporate events. We offer in-studio parties for groups of up to 20 people. We can also provide entertainment for large parties, fundraisers, and corporate or cultural events. 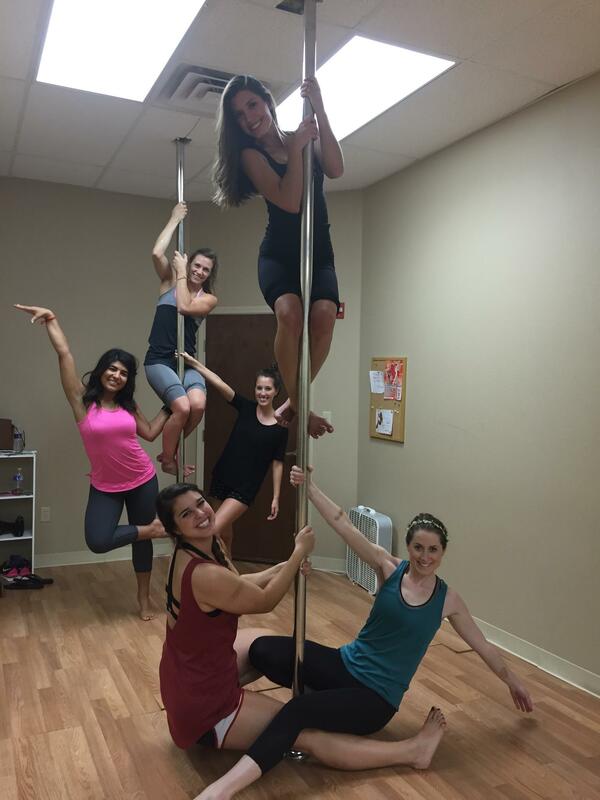 Pole dance, belly dance, burlesque, aerial silks or lyra parties can be a great way to celebrate with your friends. We recommend these parties for bachelorette parties, divorce parties, girls’ night out, birthdays or anything else where you might want to have a great time with your friends. Our parties include the use of our studio, an hour class with our instructors, a fun routine, and an instructor demo. We also have a room available where you can open gifts or enjoy refreshments(priced separately). Off-site parties may be available upon request. Dancers and aerialist can add fun, entertainment, beauty, and elegance to a party or event. We are highly experienced in belly dance, pole dance, aerial silks, and lyra. We recommend belly dancing for restaurants, galas, fundraisers, weddings, birthdays, baby showers, bridal showers, bachelorette parties, corporate events and more. We can provide a fun short performance with one or more dancers, a custom tailored show, or a package that includes a show and a short class. We have experienced aerialist that make any event special. We offer aerial silks, pole, and aerial hoop. We can do full routines for entrainment or atmospheric sets to set the mood of any event. These shows are perfect for fundraisers, corporate events, art shows, and conventions. All aerial packages are dependent on space and available rigging. We want your event to be extraordinary. To create this, we tailor our show to fit your needs. Please contact us for specific pricing for your event. Contact us for Parties & Events!